Once again Telltale are back to add their own, but at the same time faithful twist to a well known series. It feels like Telltale have gone back to their roots with their latest entry: Tails of the Borderlands. 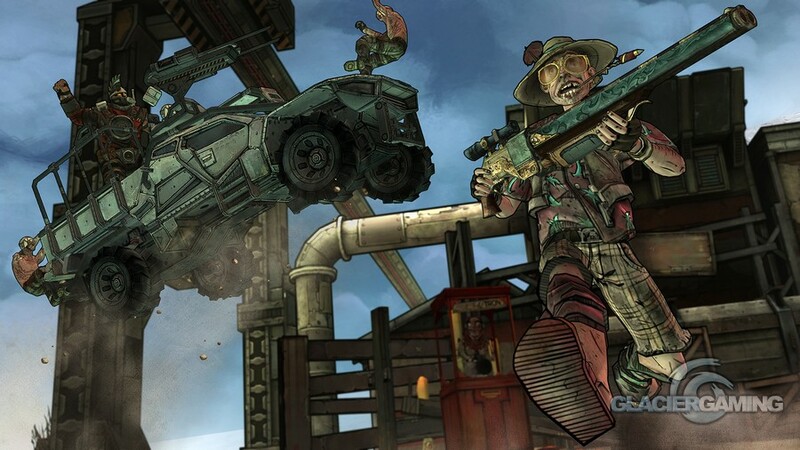 Episode 1 – Zer0 Sum is set following the events seen in Borderlands 2. 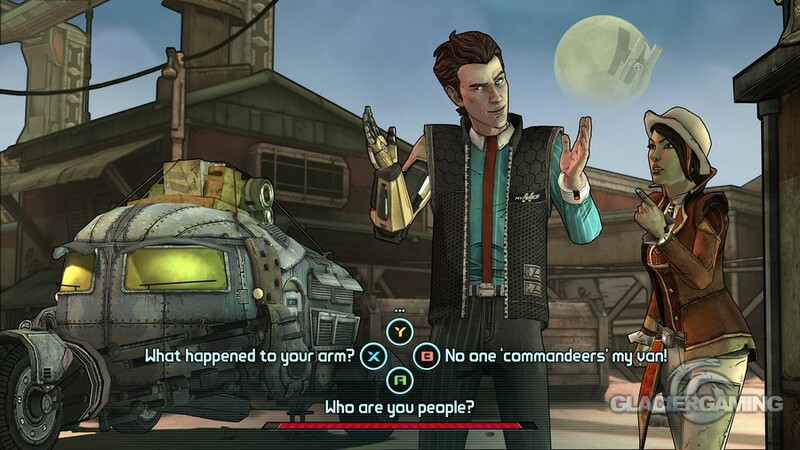 Tales from the Borderlands focuses on Rhys, a Hyperion company man who wants to become the next Handsome Jack, and Fiona, a Pandora con-artist who intends to complete the biggest of all swindles. Baited into danger by a Vault key and all it promises, the unlikely pair are thrown in together with a common purpose and a great amount of mistrust. Who speaks the truth? There are two sides to every story. 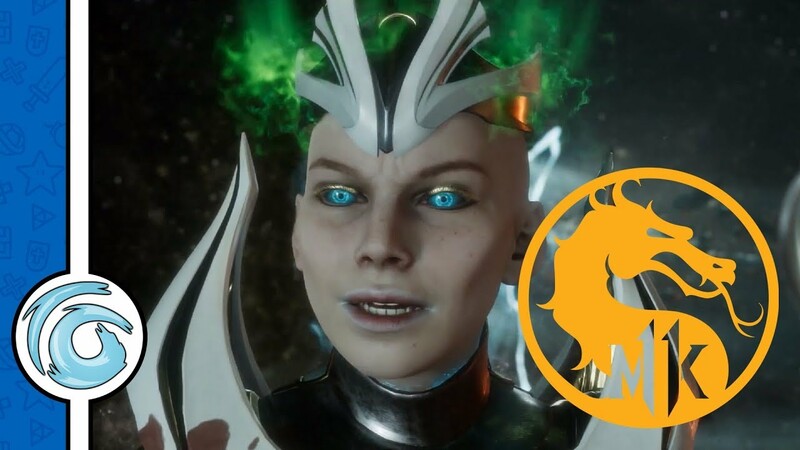 The Game is very much based around your decisions as the path you choose can effect characters, instances and the environment. Some choices are tough, and some are just downright funny. But all have repercussions. Episode 1 sets the story and sums up both characters in maybe what seems to be a slow start, but the game validates this with helping gamers who are new to the story of Borderlands with a quite in-depth explanation to Hyperion and the savage lands of Pandora in which the characters live. 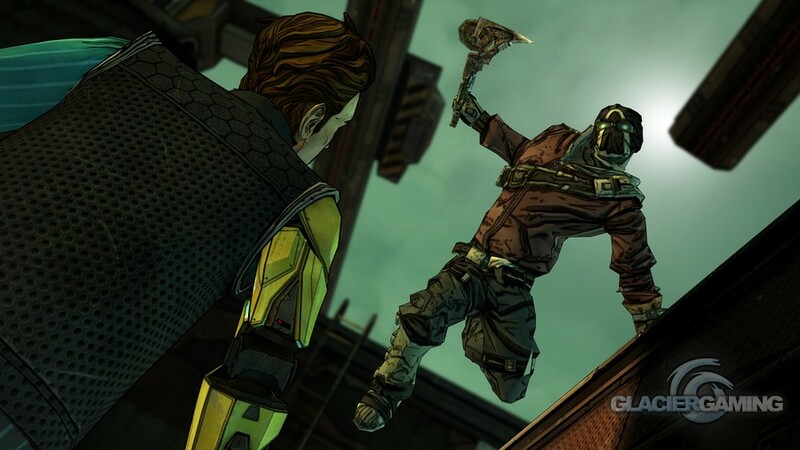 Where usually you would be emptying the rounds from one of A BAZILLION guns in to the crazy and twisted faces of your foes, Telltale have taken a slower and more docile look at the world 2K have created within it’s Borderlands series. With the stunning visuals and the time to actually learn more about your “Average Joe” characters you learn to see Pandora in a different light. Not every thing has to be the guns blazing overkill you would expect from the series. 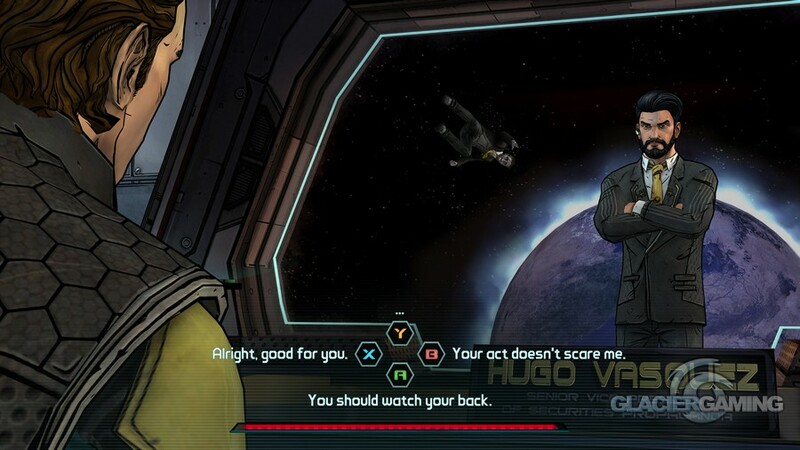 The characters you control have both some great strengths and could almost hold their own in the Borderlands. 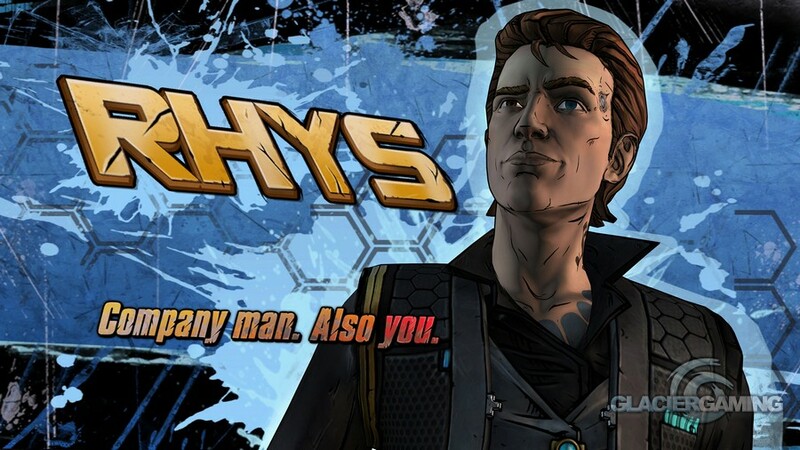 Rhys is a Hyperion hotshot, with built in cybernetics. He can see the world differently and from this open new paths. 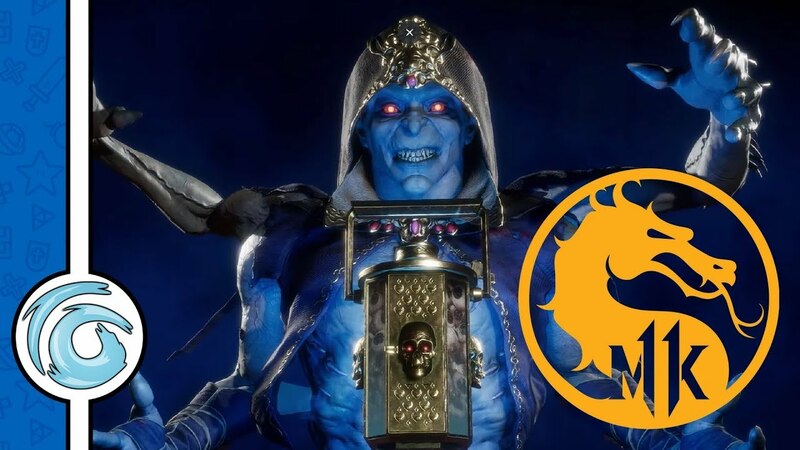 He does this by connecting to Hyperion tech to scan items to reveal some interesting facts. His hot-headed persona can at times be quite embarrassing. Both seem hilarious and at the same time make you almost cringe. In comparison, you have Fiona. A streetwise thief. This background givers her an edge in conversation. Her trickery can almost turn any conversation around and get you out of a few scrapes. Added to this is her mastery of slight of hand. You can almost say this pair could be a good, if not a great team. Almost. Perhaps if you ignore the bickering and lack of complete trust for each other. This does add an interesting dynamic into the story.If it wasn’t for these characters having the same goal you would probably never see them together. Unless of course it was with Rhys dead and Fiona with all his cash in hand. Definitely an unlikely pair. Throughout the episode you see Pandora in a new light and find out the folks are actually pretty decent. Not like you are contrived to believe in previous titles. The inhabitants are just mainly doing what is necessary to survive. 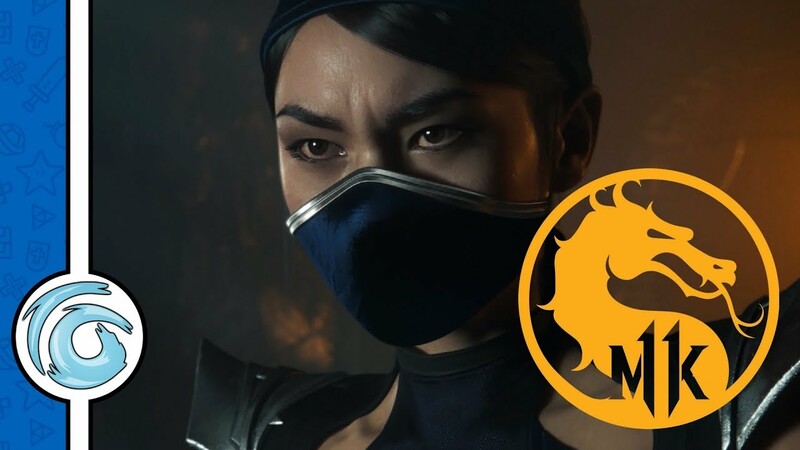 This is thanks to the conversations you have with a majority of characters. From thieves to the psychos you see their point of view and why they do exactly what they do, usually its just to survive. Sometimes it’s just for kicks. I won’t spoil it for you. 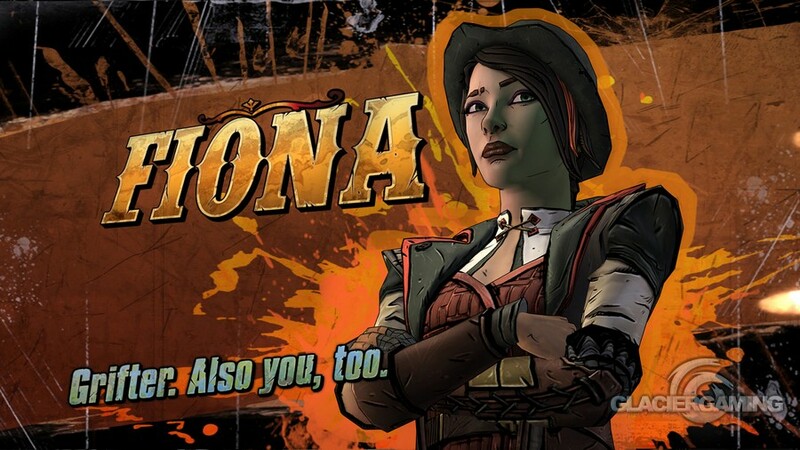 Tales from the Borderlands is a far sot from the main series in terms of gameplay but you do still see a lot of the old favourites. 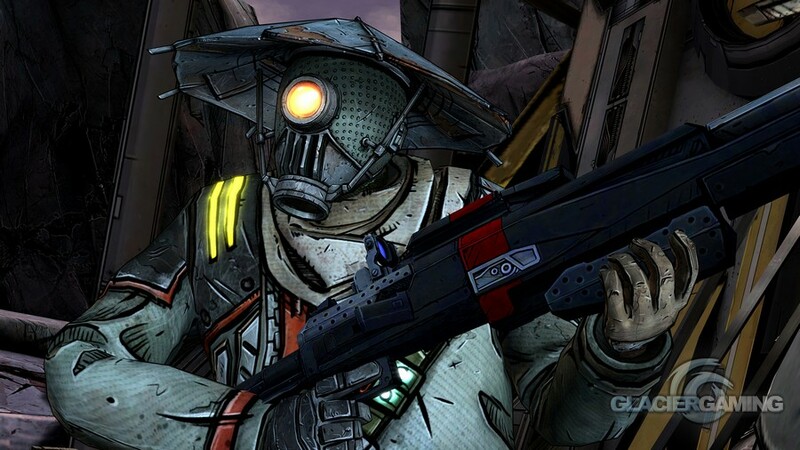 The most memorable is Zer0, a renowned sniper from Borderlands 2. With his appearance you see just how powerful the Vault hunters really are and in turn, just how weak your duo are in comparison. You feel useless, I mean almost stupid, but with that in mind you’re just a normal civilian/survivor. 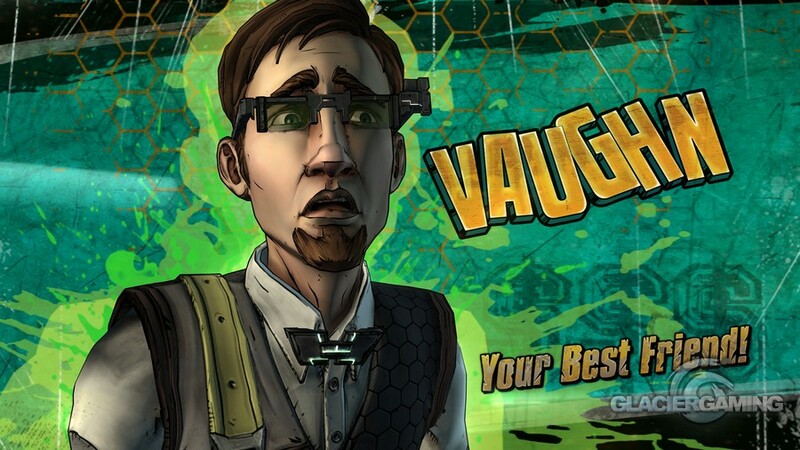 This is where Telltale really holds their own by building an extended part of that universe. t fits perfectly, but at the same time it is some thing completely new. You’re forced into the other side of the story where you use wits and cunning to get by. You investigate and learn rather than explode into a gunfight, pistol whipping anything and every thing that moves. 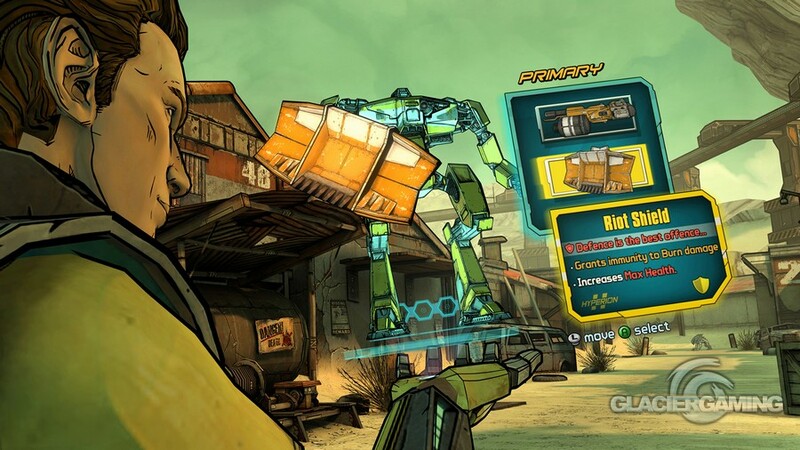 Tales of the Borderlands expands on what we think we know and shows that not every one on Pandora are invincible. Not every one gets reconstructed. You will make mistakes and you will feel the repercussion. 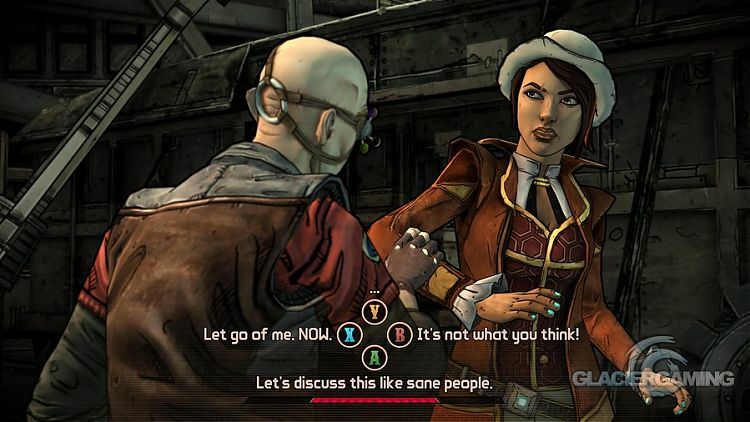 For me this makes Telltale games special. It forces you to think about how you answer or respond to a situation, knowing that things could go south down the line. Tales from The Boarderlands is no different. A slow start but covers the basics which you will use to move on to the next episode. 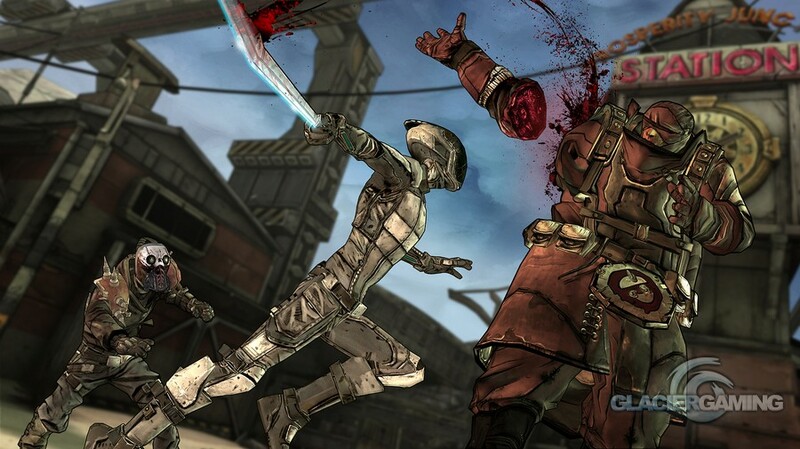 Well worth it to see Boarderlands as it really should be seen. 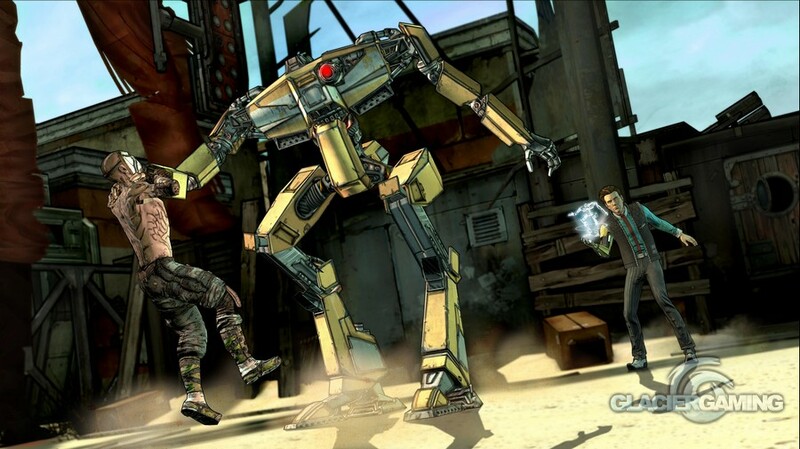 This review is based on playing the PlayStation 4 version of Tales From The Borderlands: Episode One "Zer0 Sum" that was kindly provided for review purposes by Telltale Games.